Before diving into what I find completes the trio of the most desirable Journe watches (more like movements), I will begin by saying that this particular choice wasn’t an easy one. Plenty of thought went into this as I was faced with somewhat of a dilemma. When I first decided to write about this topic, I made it clear that there was no right or wrong answer but it would be more about the reasons certain watches made the list. 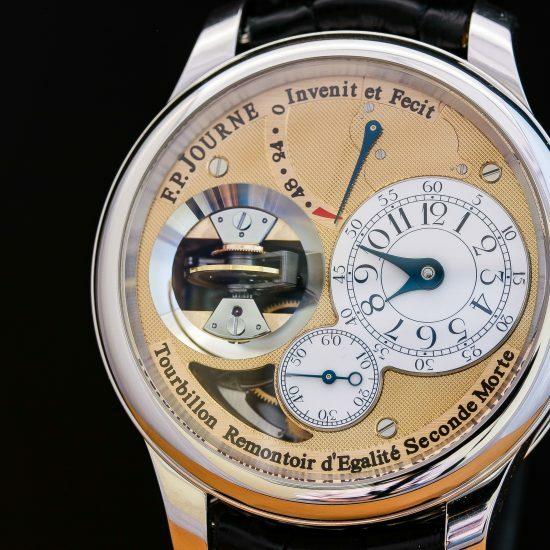 In this case, I was challenged by the marvels of the Resonance yet in the back of my head, it was the Tourbillon Souverain that really launched François-Paul’s brand in 1999. It was also the Tourbillon that brought light to not only his first manufacture timepiece, but also his first wristwatch (1991) and pocketwatch (1983). While this set of articles is written and shared as personal opinions, I certainly will agree to anyone who mentions that my 3rd choice could be challenged. I also realize I could have written this as four articles but that would make things too easy. 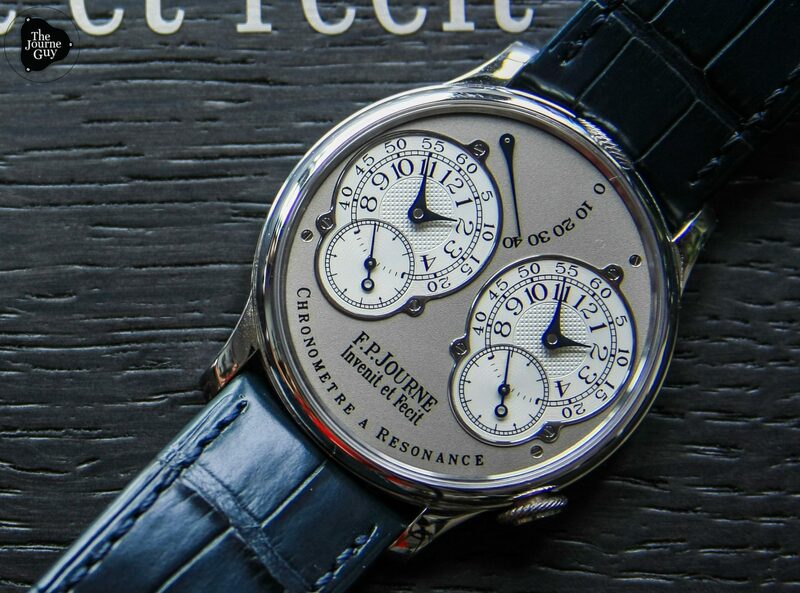 All said, after careful thought, I would have to shine light on the Chronometre Resonance as one of the three ultimate Journe pieces. To me, I kept thinking about the bases on which Mr. Journe works, his motivations, dreams, and expertise. 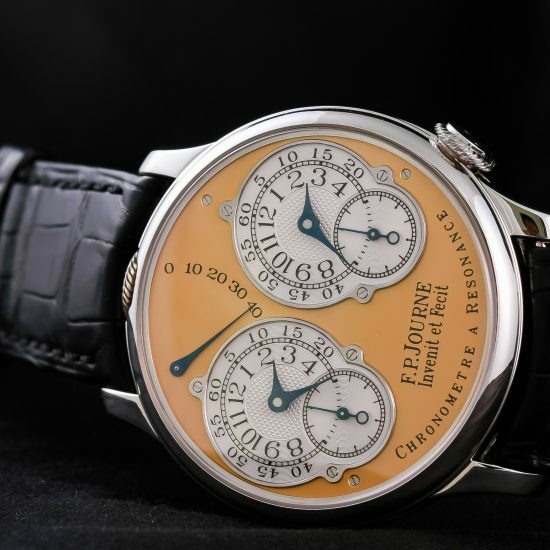 It has always been said that Journe found his so called ‘calling card’ back when he was restoring antique timepieces under his first apprenticeship in Paris. Not only did he learn most of what he knows during that time, but he also had the chance to experience the “Golden Era of Watchmaking” i.e. the works of the 18th century. The pursuit of chronometry and ultimate timekeepers at a time when everything depended on the watchmaker’s work, for it was the only way to tell time. Such is the case by which Journe says he still works in today; working as if watches are the only way with which to tell time. 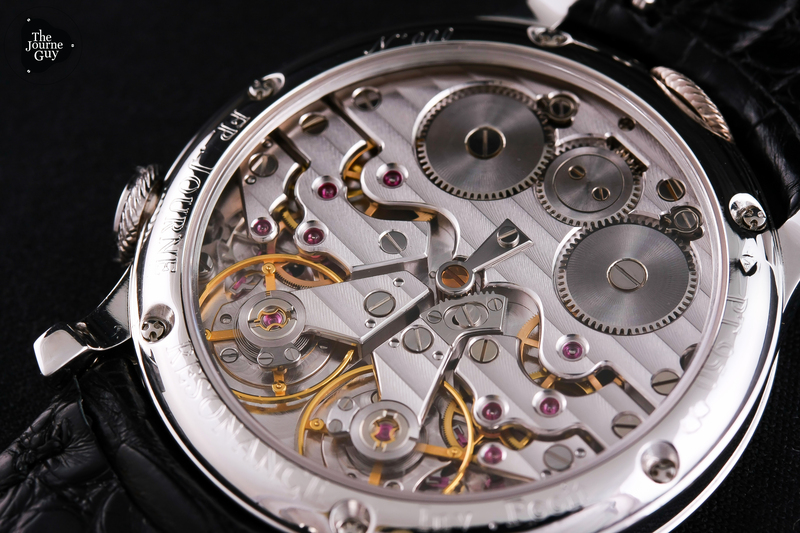 Putting all this into perspective, I had to think that if there was one watch that truly connected Journe to his idols, such as Breguet & Janvier, it had to be the Resonance. The phenomenon somewhat traces itself through history starting from Janvier, Breguet, and nearly 200 years after to Journe, who remains the only watchmaker to have accomplished such a feat. Caliber 1499, a brand icon. 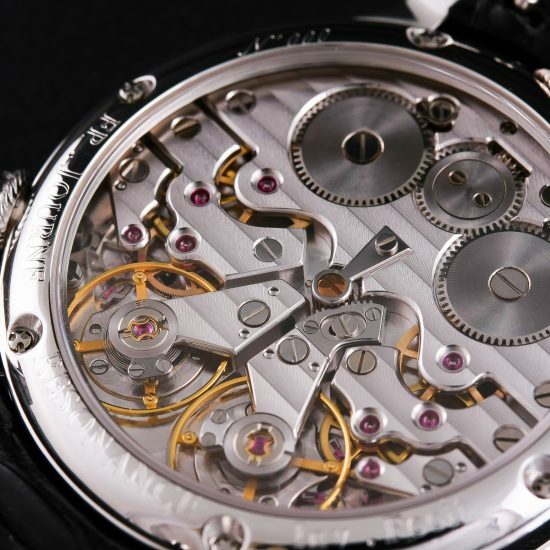 The resonance might not have the most “perfect” movement as the Sonnerie Souveraine, nor is it called the Optimal Chronometer, but what it has is a relationship, a bond, a sort of direct lineage and connection between François-Paul Journe & the history of watchmaking. It further defines his work, his way of work, and his pursuits with respects to ultimate chronometry.